Bormas has been established since 1982 as a leader in Malaysia’s printing industry. 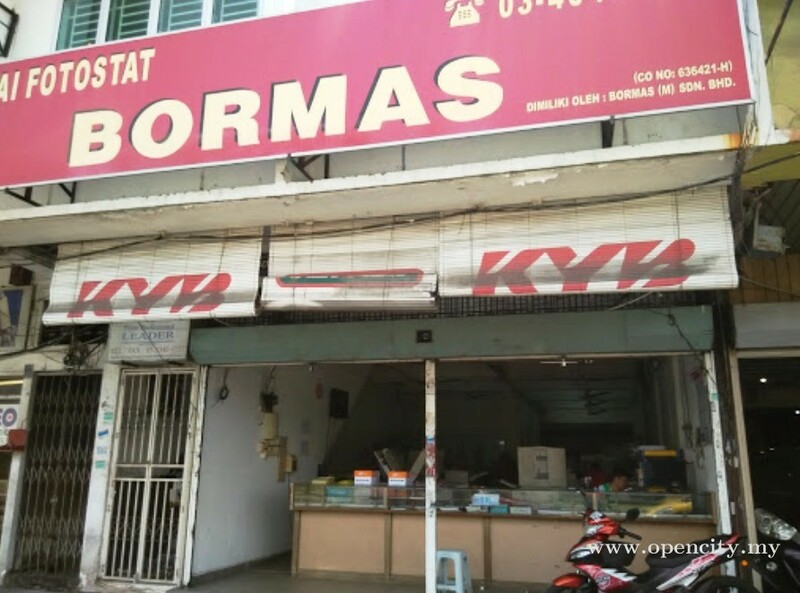 Owning one of the largest chains of copy centers in Malaysia, Bormas seeks to provide a range of professional digital printing and photocopy services. Other principal activities include sales, rental, and servicing of Canon, Ricoh, Xerox, and Konica Minolta copiers. Supported by a strong team of technical and service personnel, Bormas is dedicated to continue bridging the public and private sectors in Sarawak, Sabah, and Kuala Lumpur with affordable and quality printing services.